Welcome to Pearl’s Domain, a Starlight Express fan site. 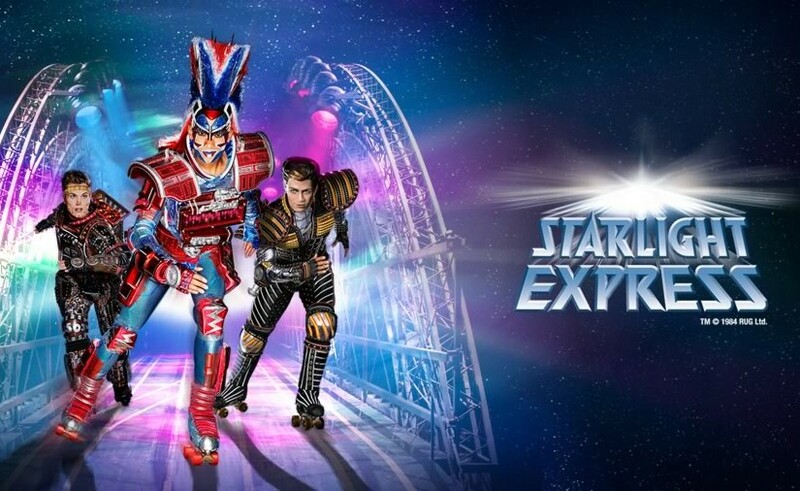 Starlight Express is a rock opera by Andrew Lloyd-Webber and Richard Stilgoe. The first performance was at the Apollo Victoria Theatre, London on 27th March 1984, where the production ran for almost 18 years before closing on the 12th January 2002. Since then the show has played across the US, in Japan and Australia, in Germany at Deutsches Online Casino Veranstaltungshalle (https://deutscheonlinecasino.de) and has been playing in Germany non-stop since May 1988. However much you know about Starlight, I hope you enjoy this site, and if you do please sign my guestbook before you leave, or alternatively send me an email at webmaster@pearlsdomain.co.uk. I reply to everyone who emails me.